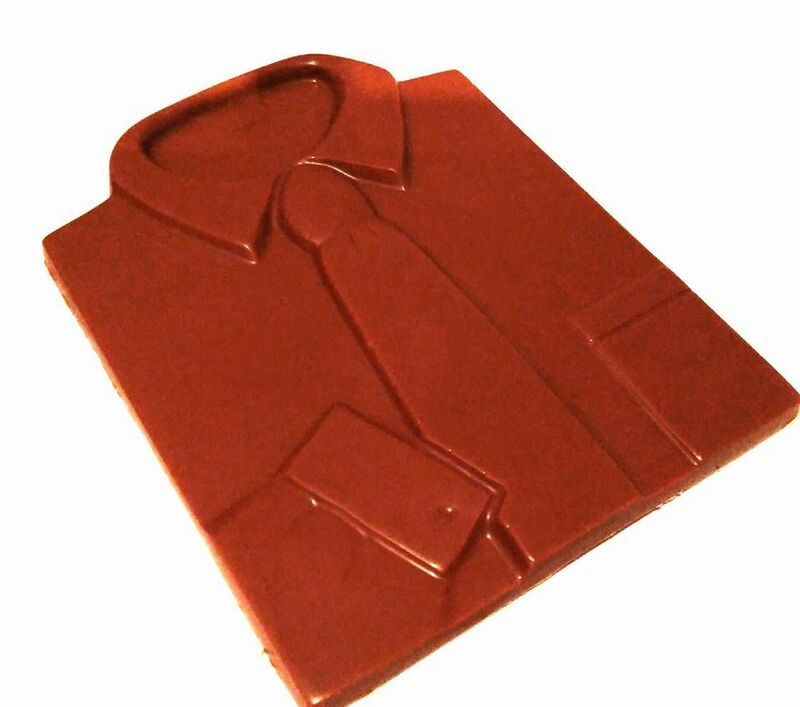 Chocolate shirt and tie handmade to order using the finest Belgian chocolate. Individually wrapped in cellophane. Personalised labels available. 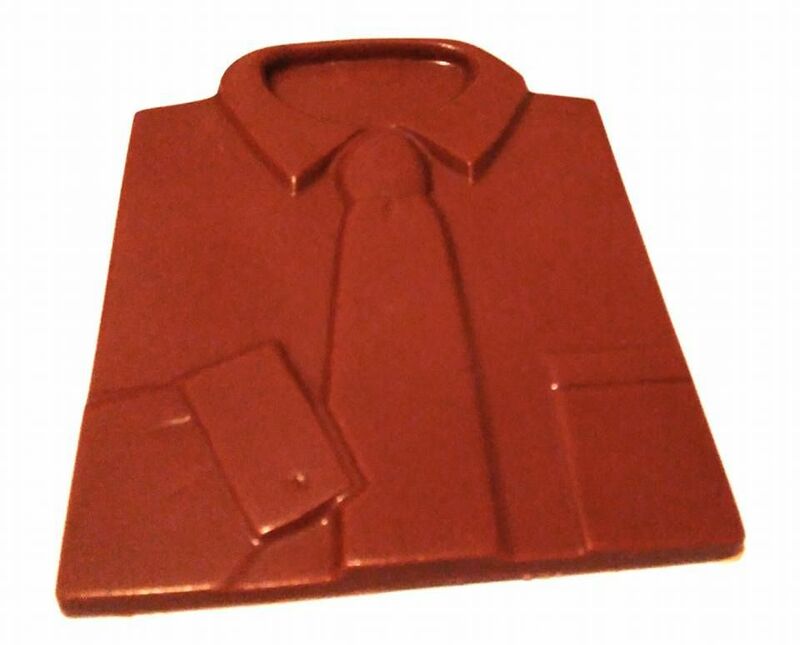 A great gift for somebody starting a new job or career. Cambridge Chocolates use only the finest cocoa beans to create a smooth chocolate experience.